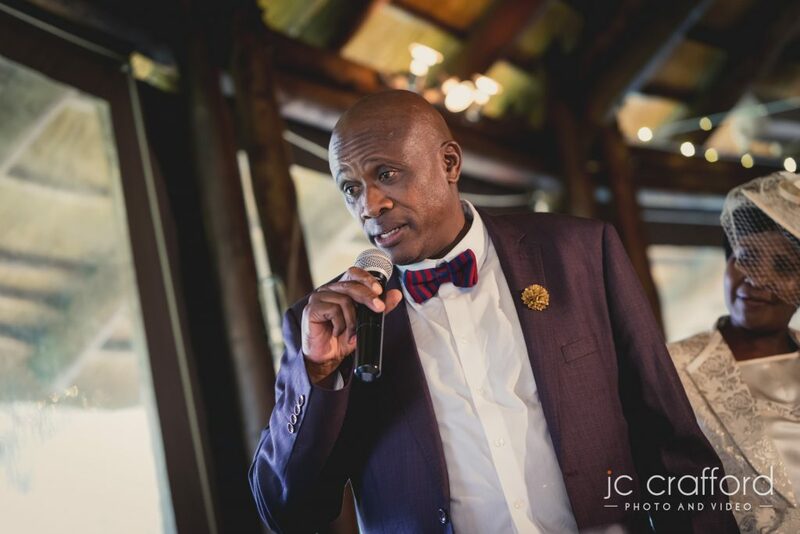 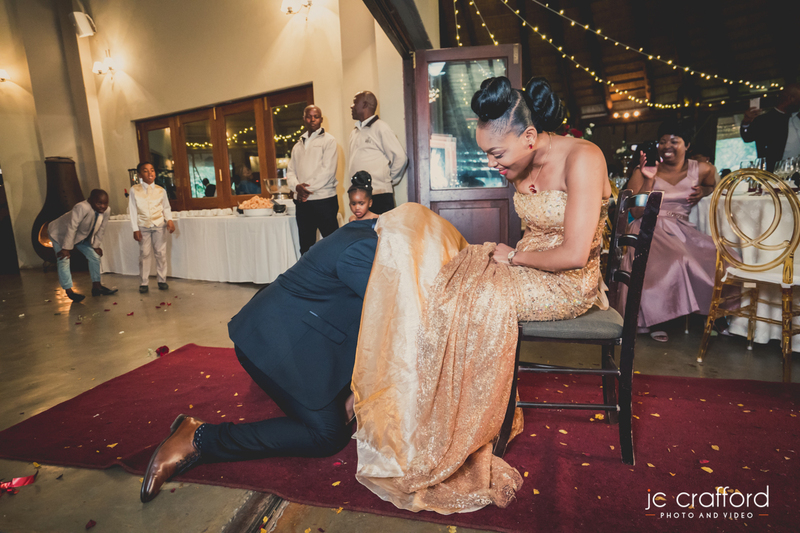 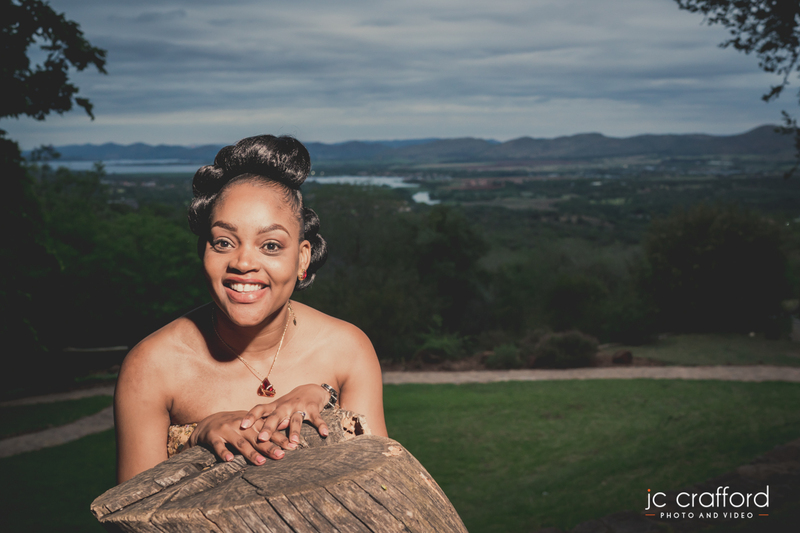 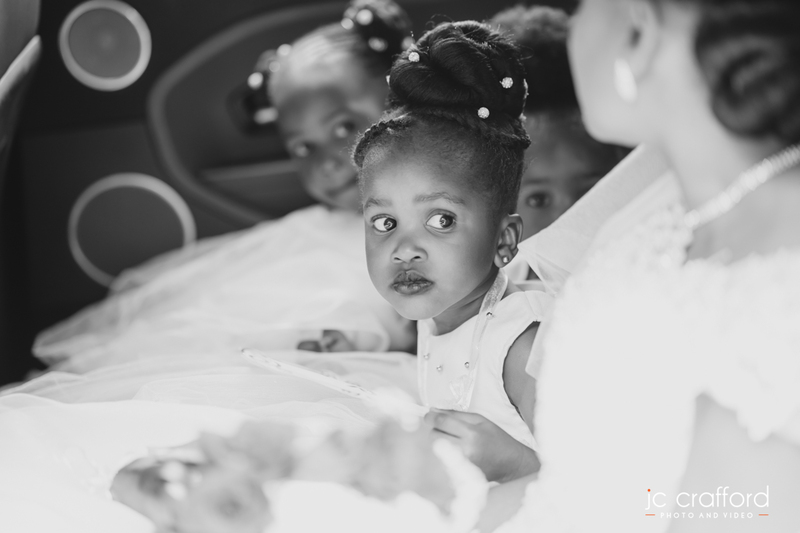 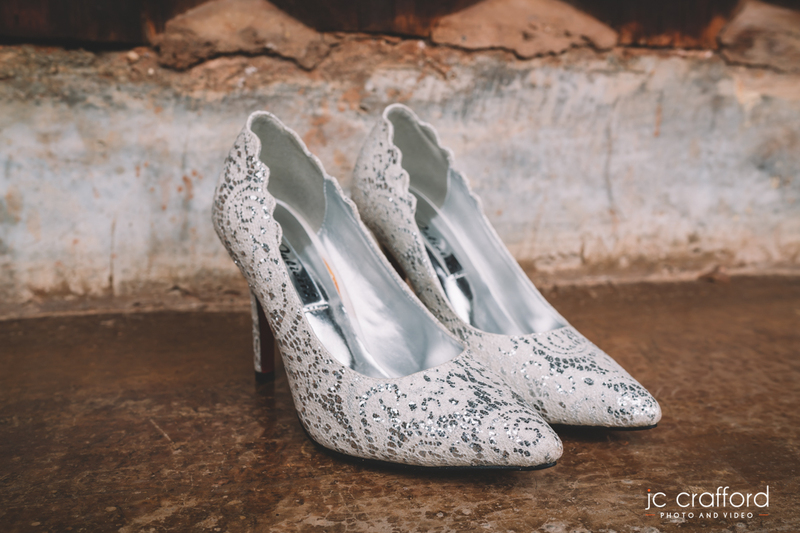 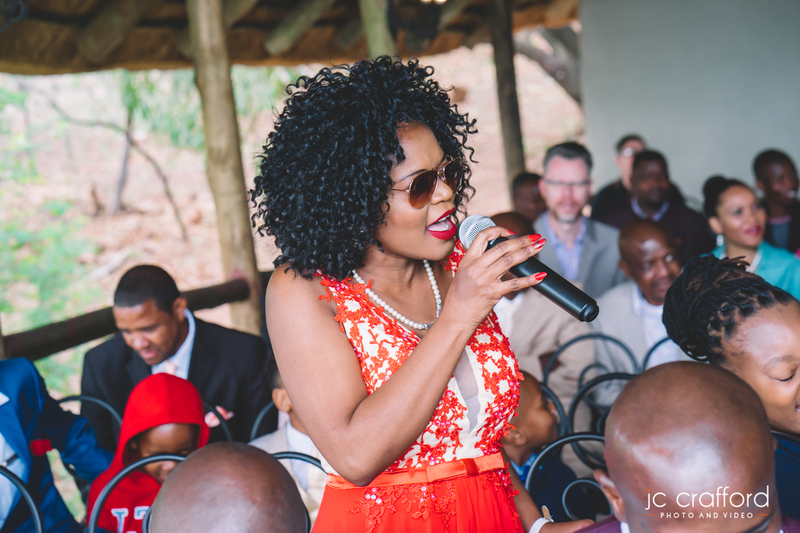 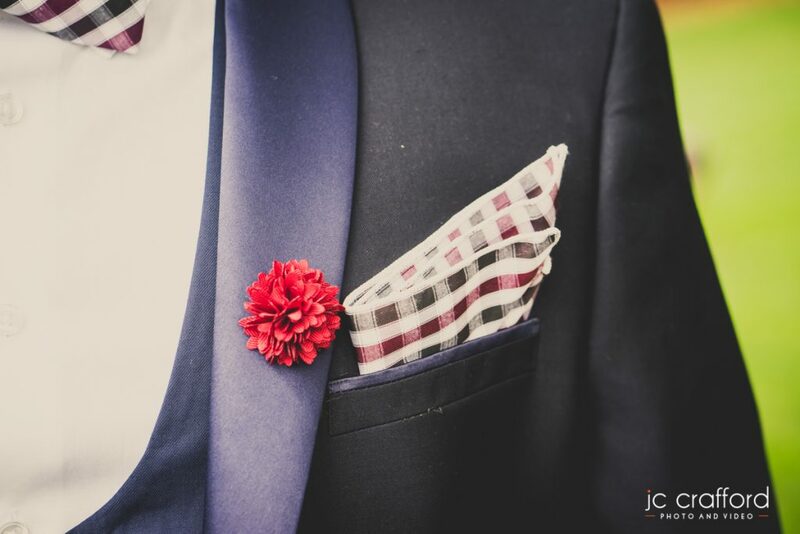 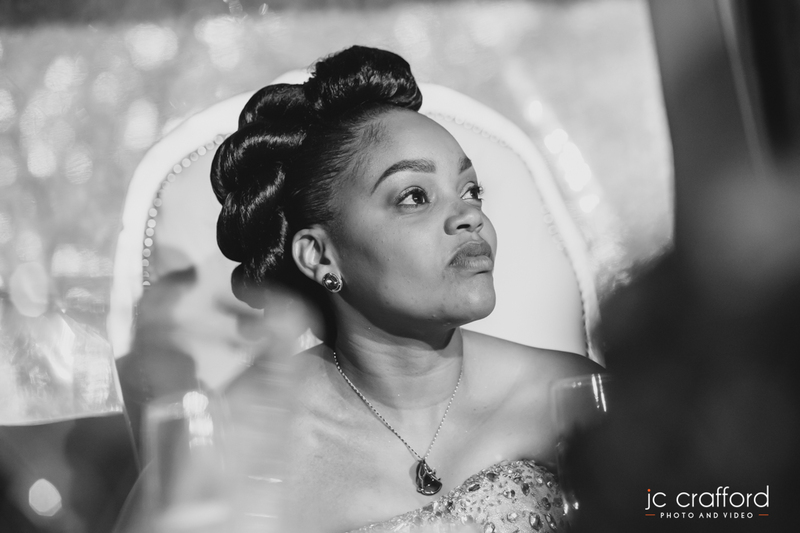 Kabelo and Lebo’s wedding at Leopard Lodge in Hartbeespoort. 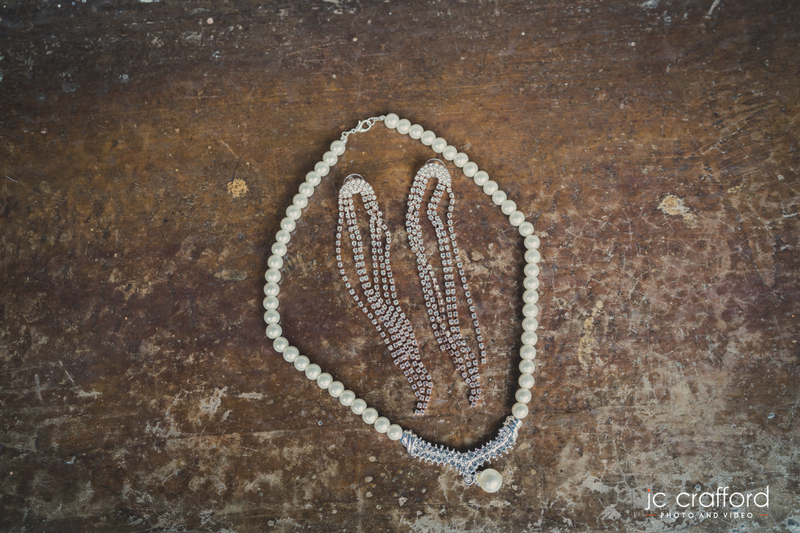 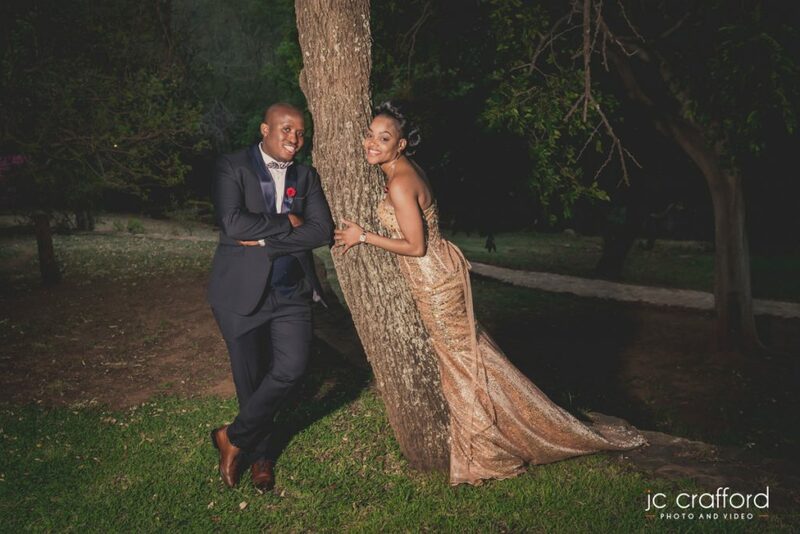 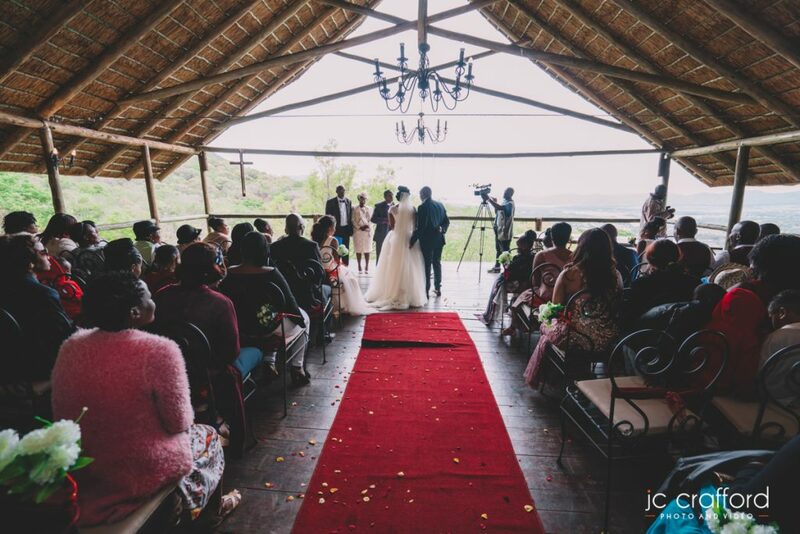 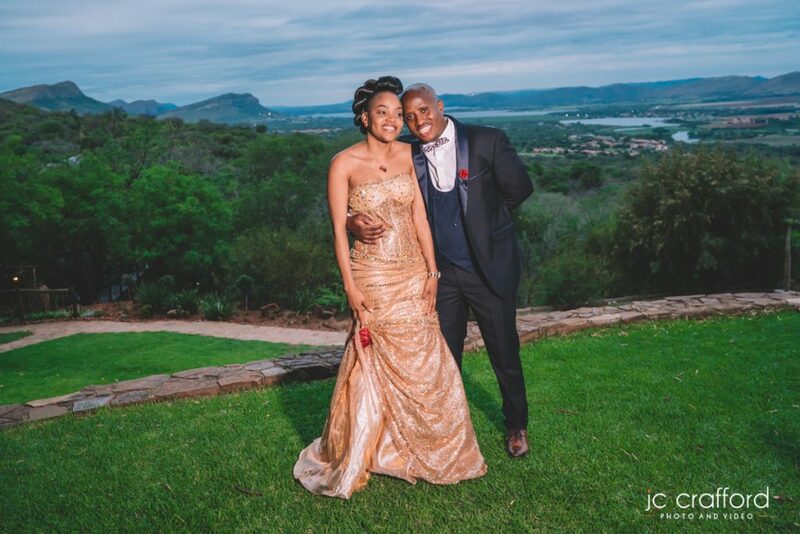 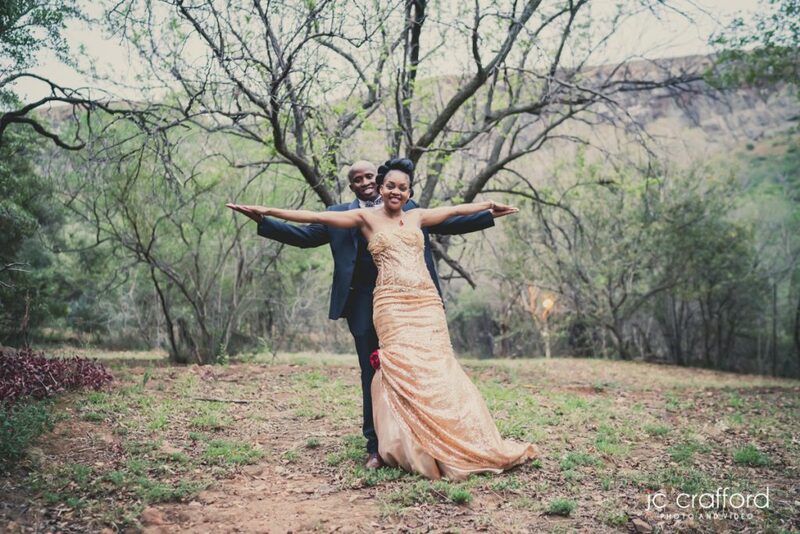 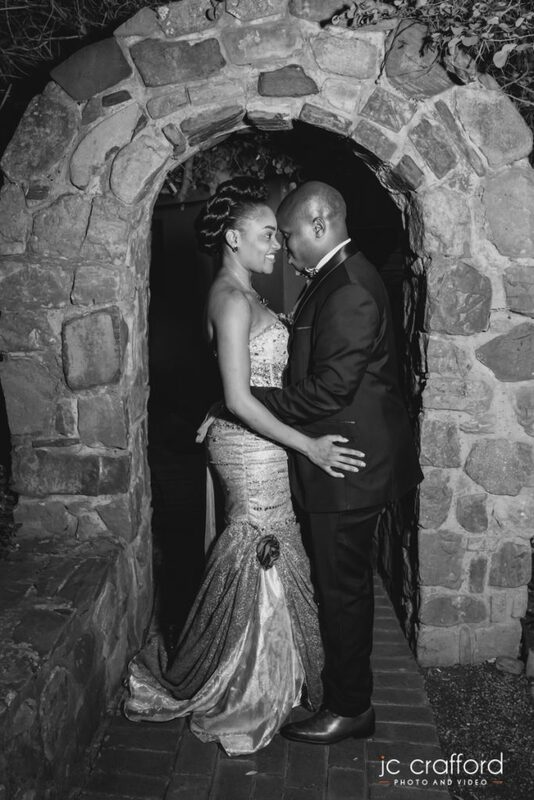 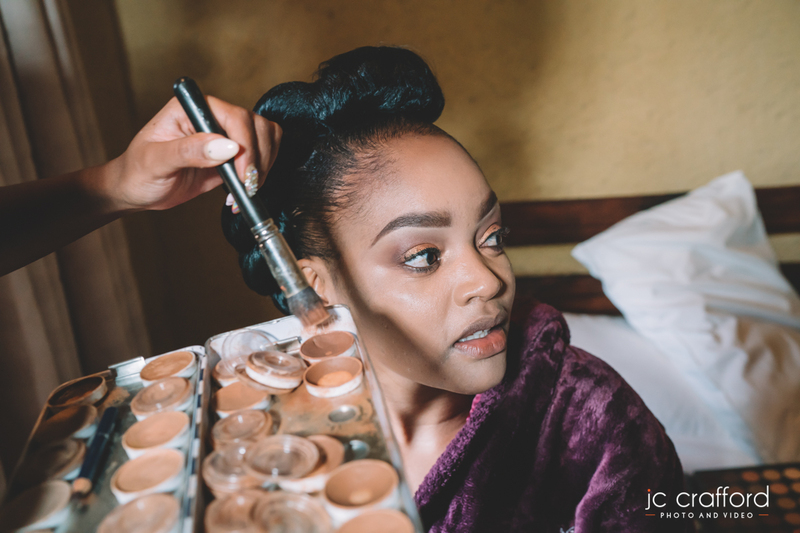 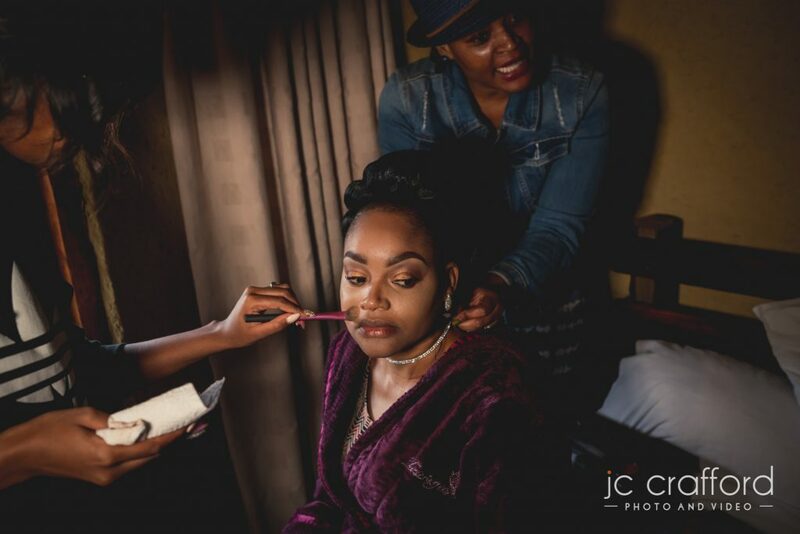 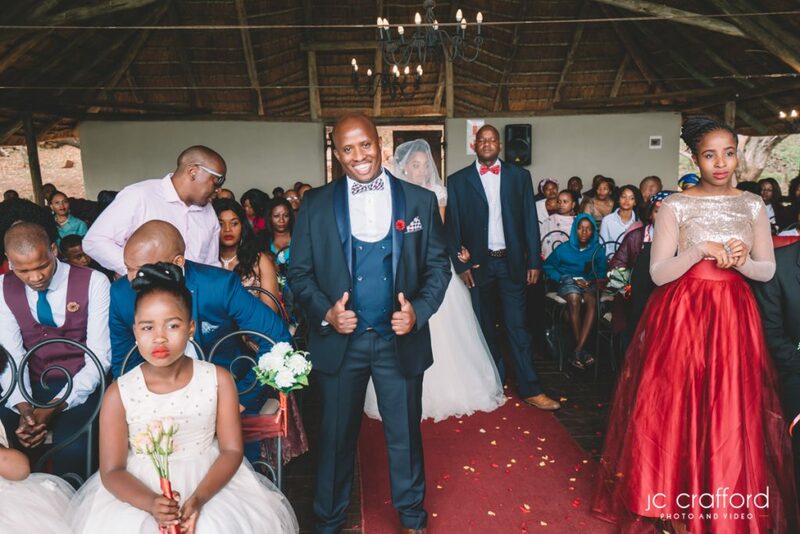 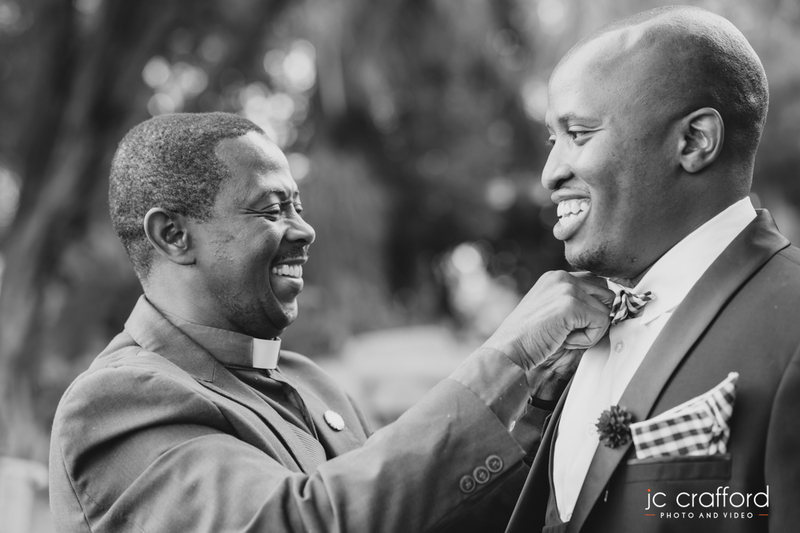 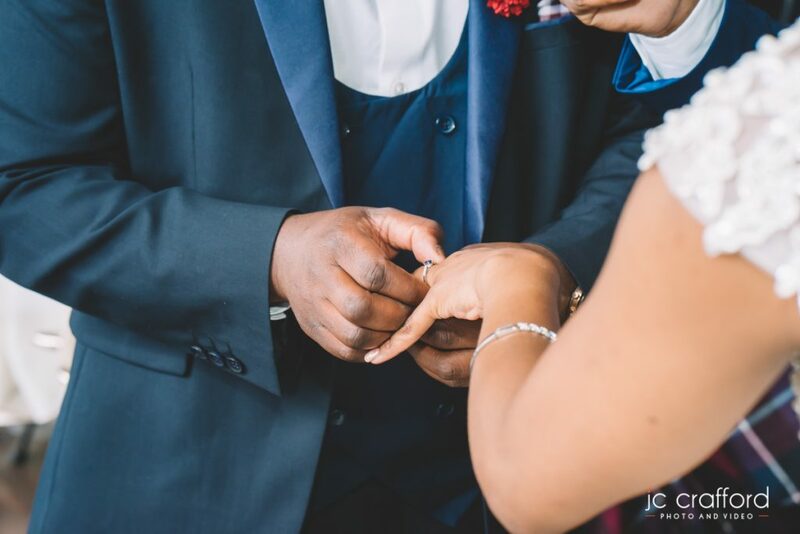 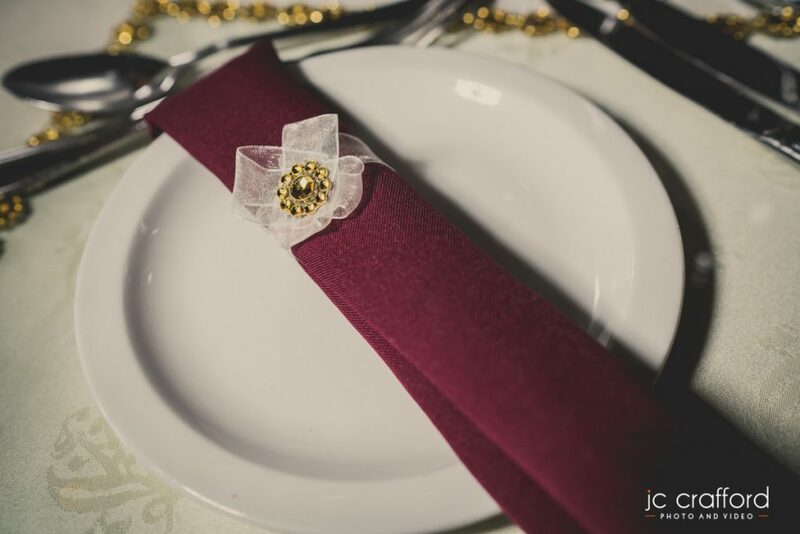 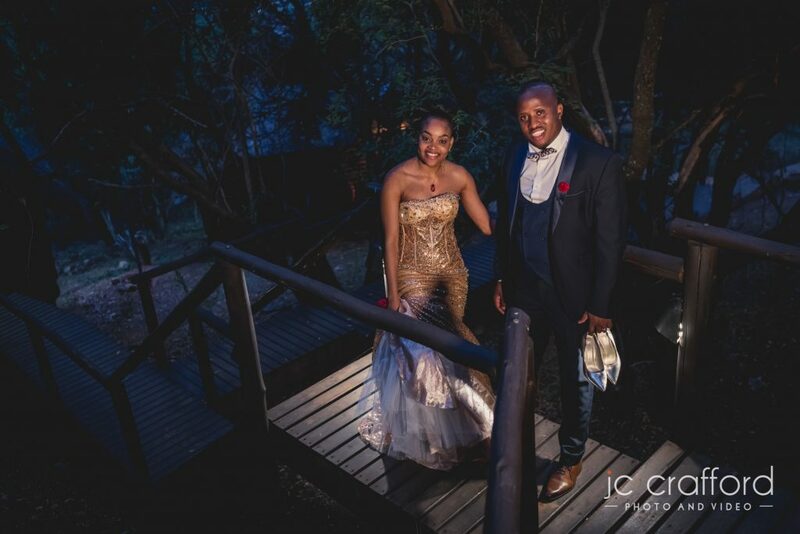 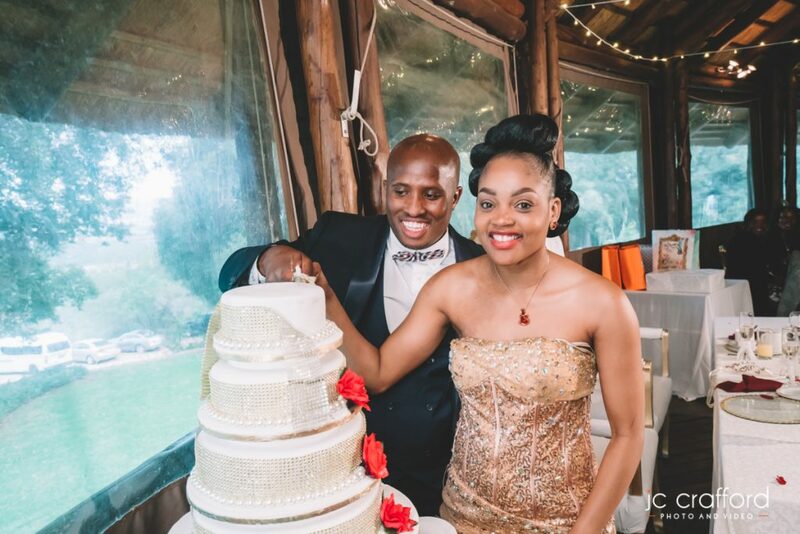 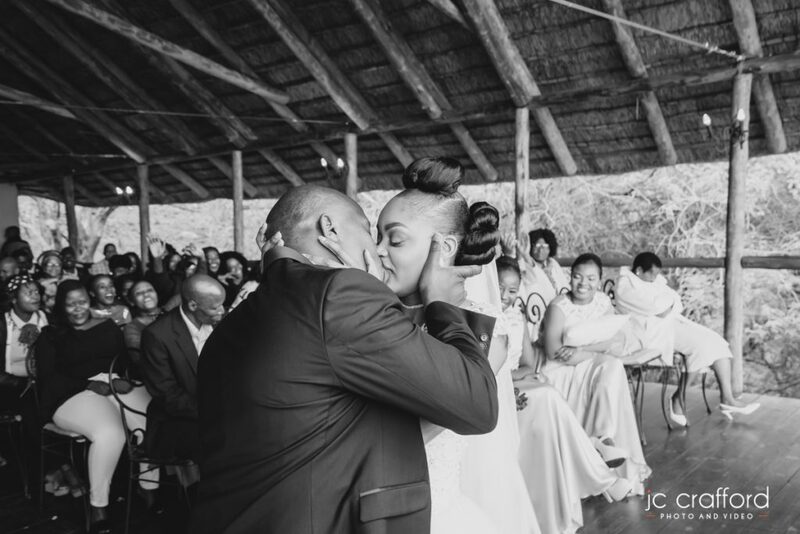 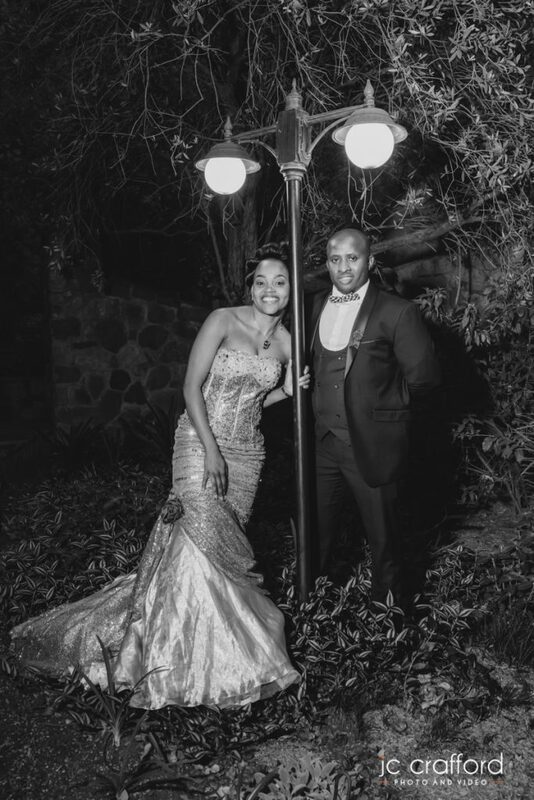 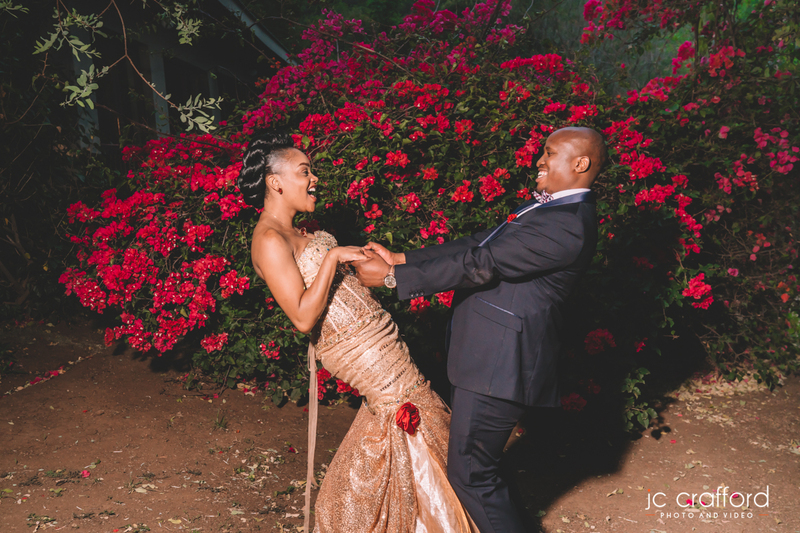 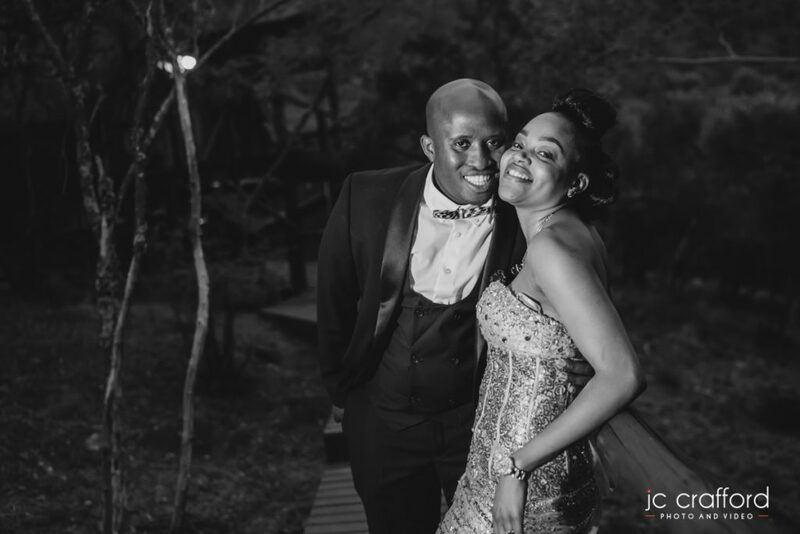 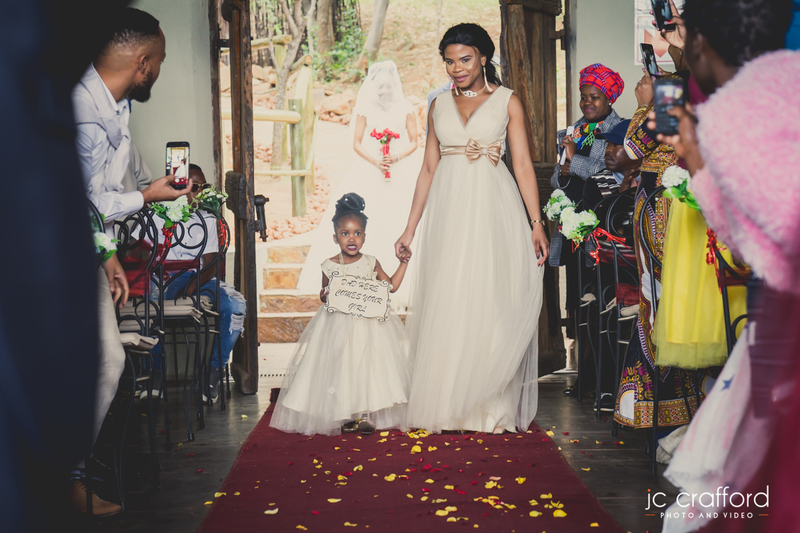 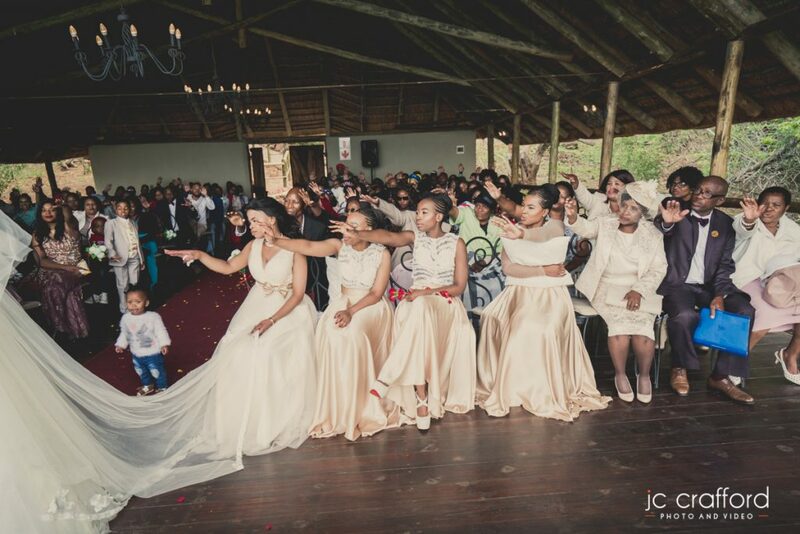 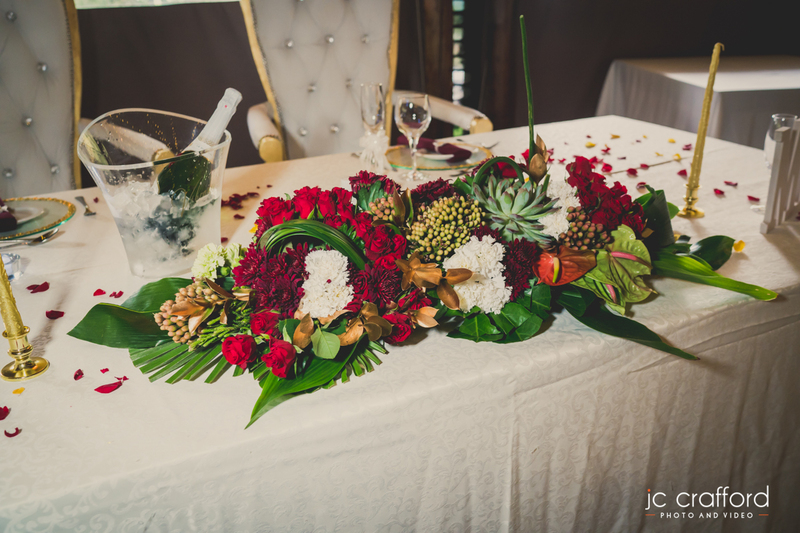 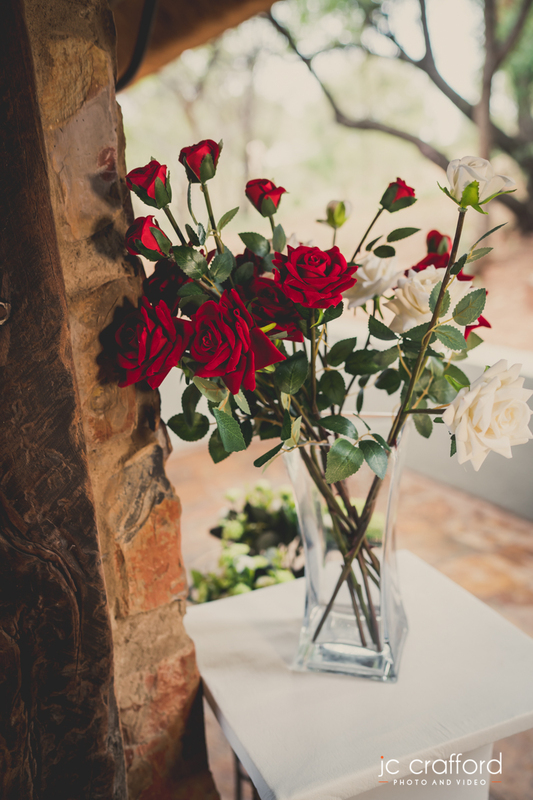 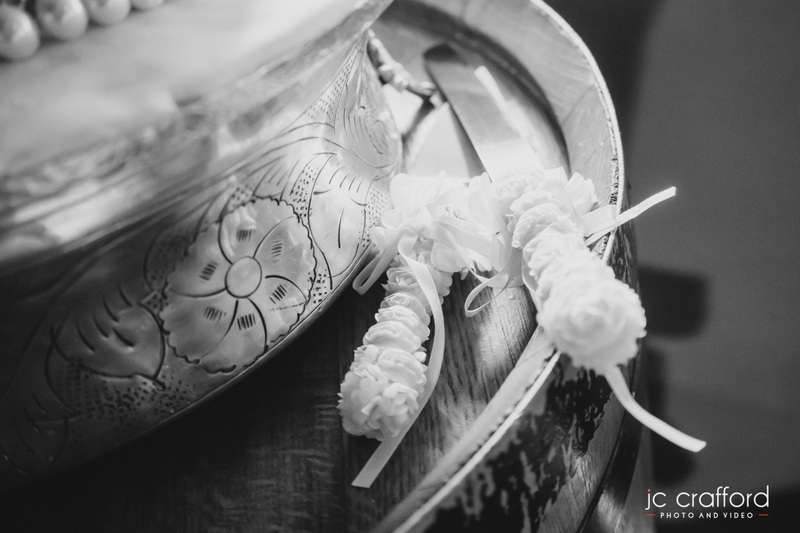 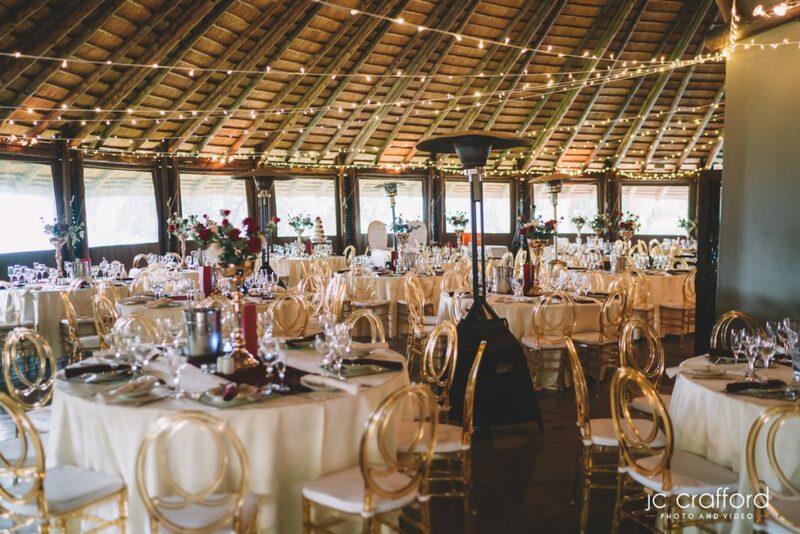 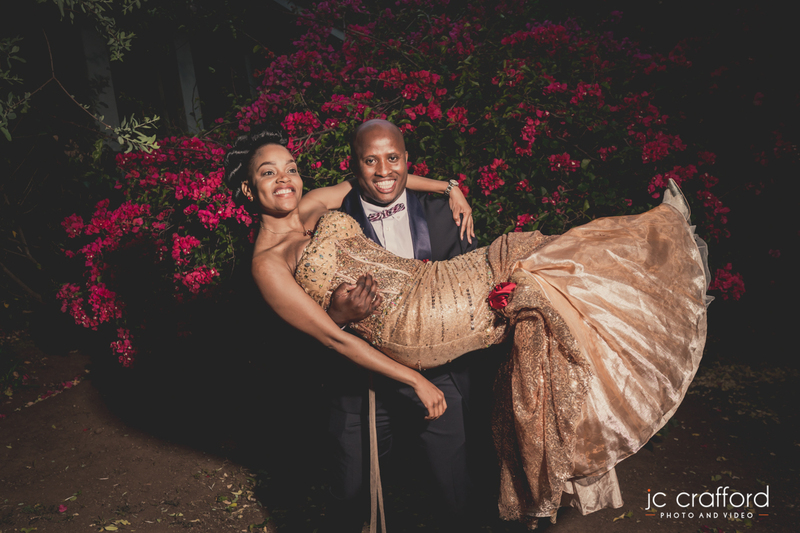 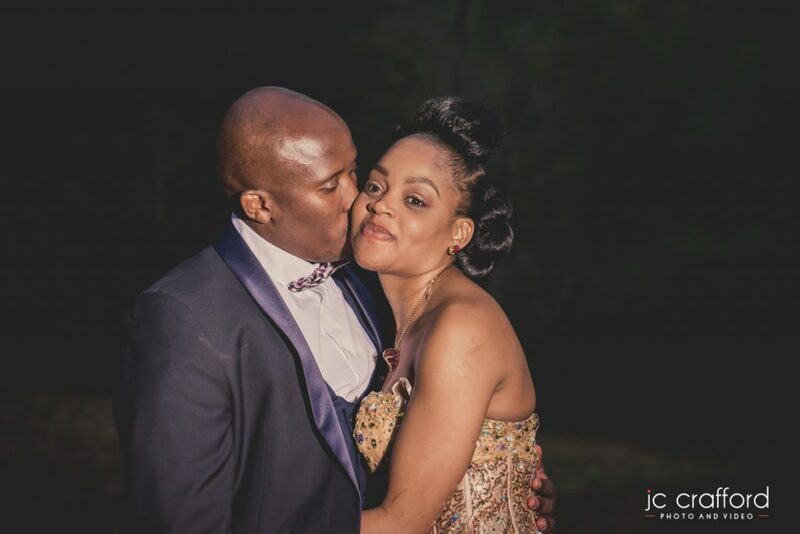 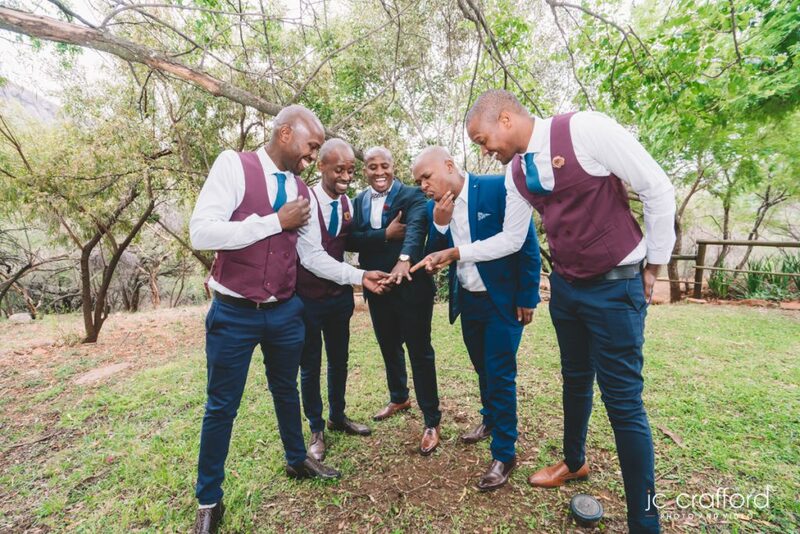 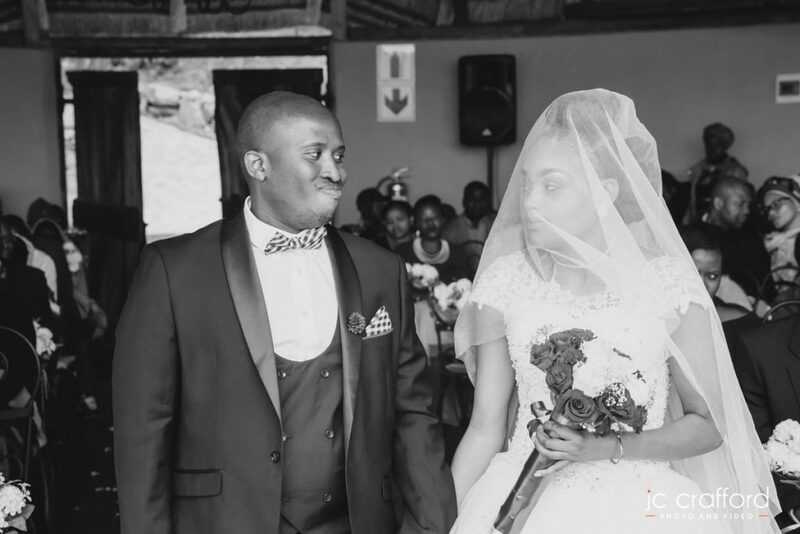 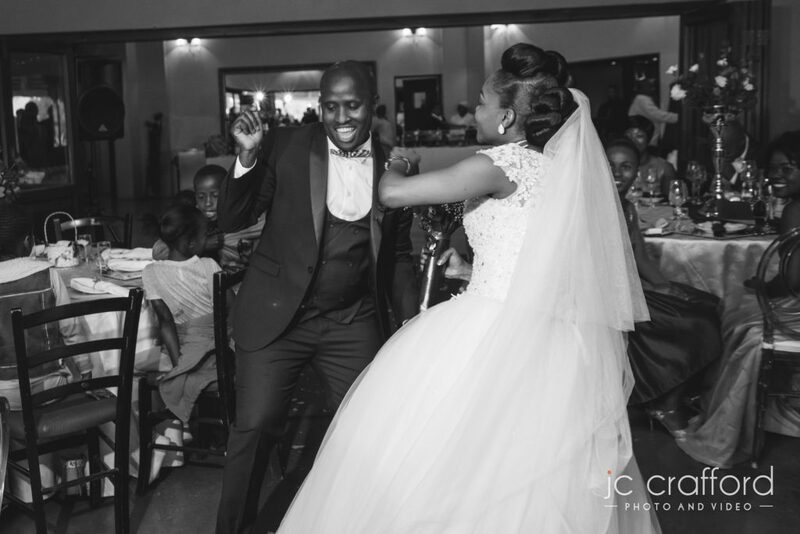 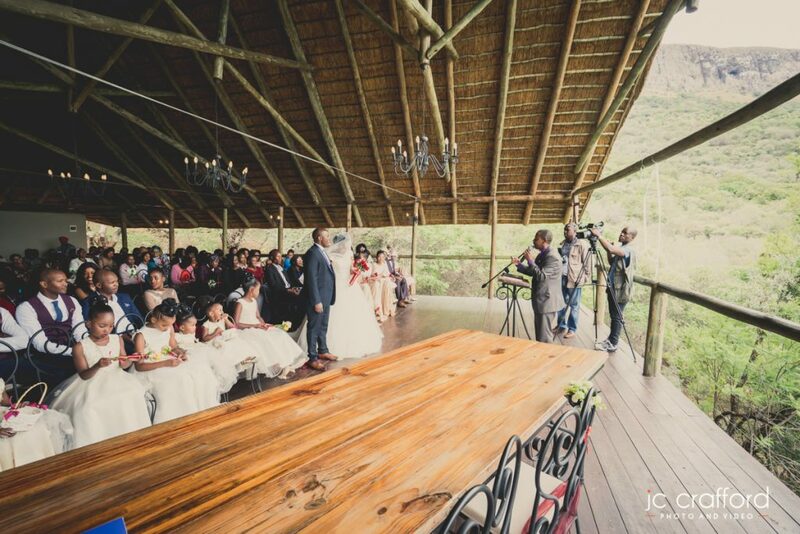 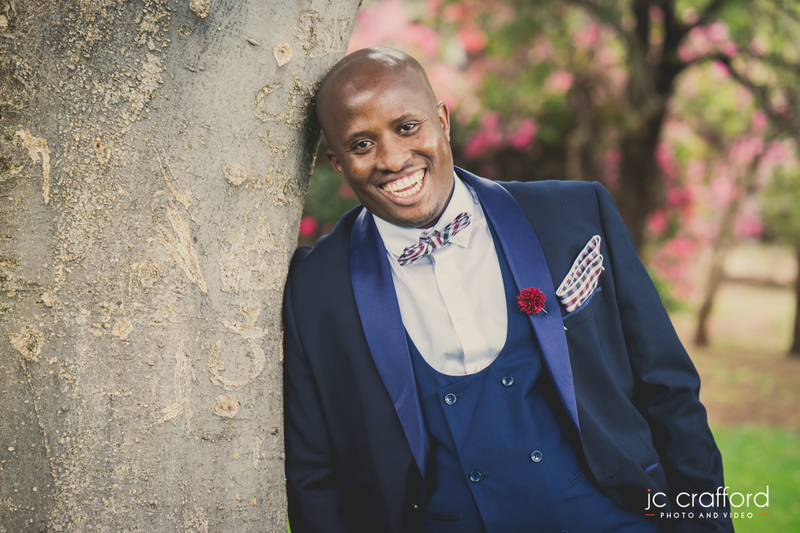 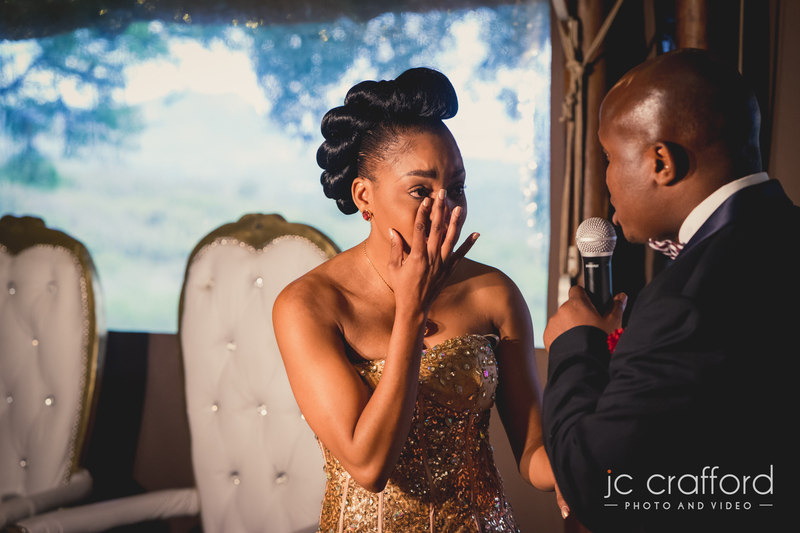 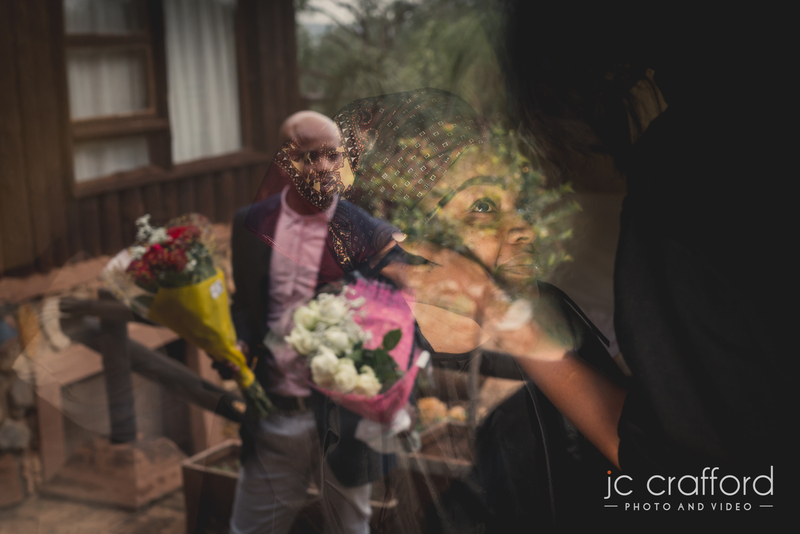 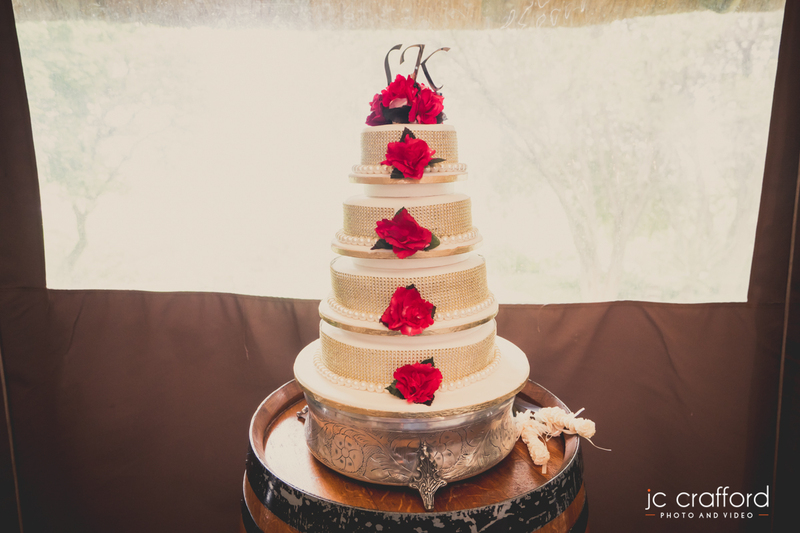 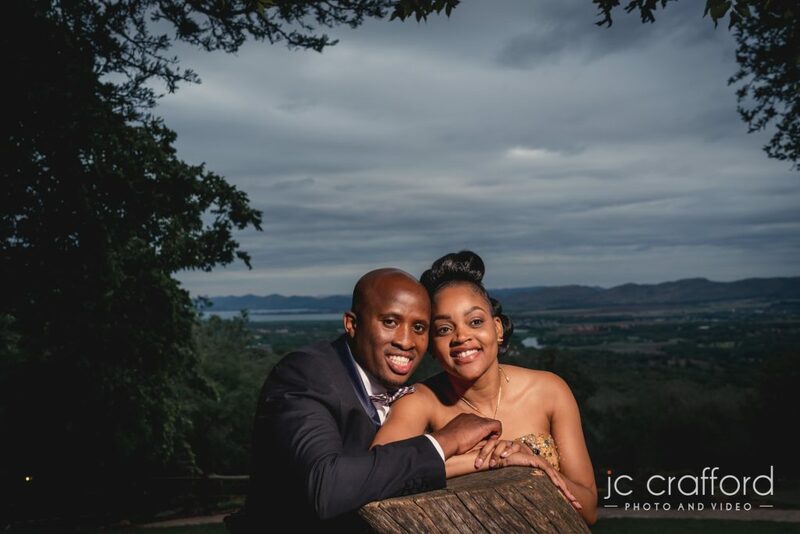 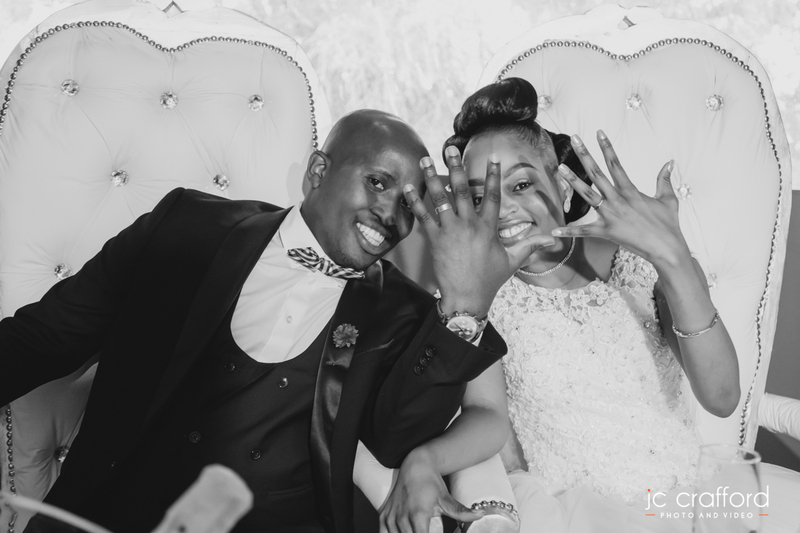 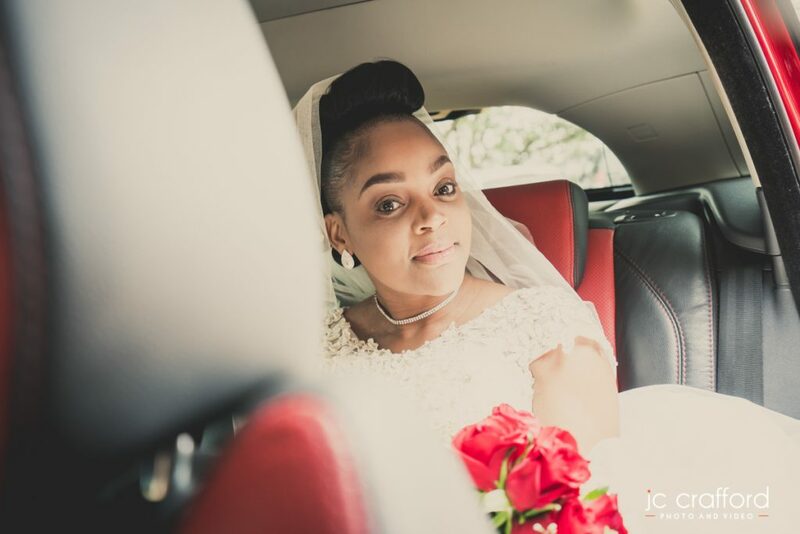 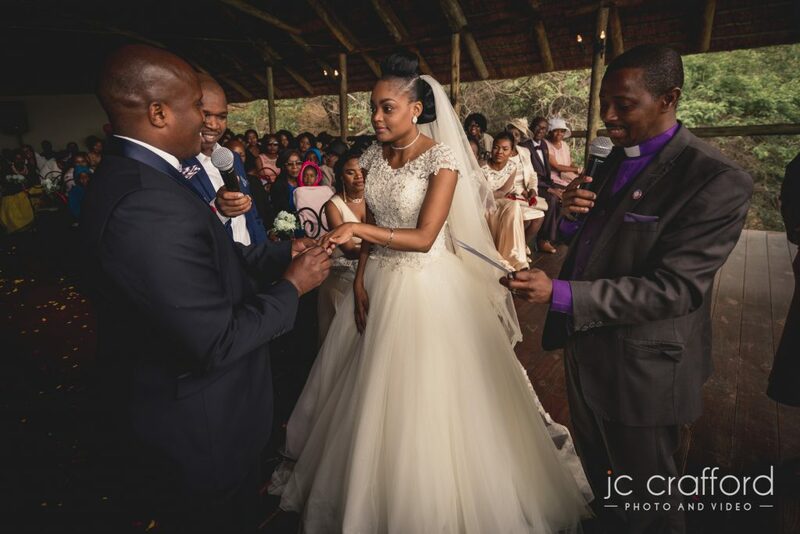 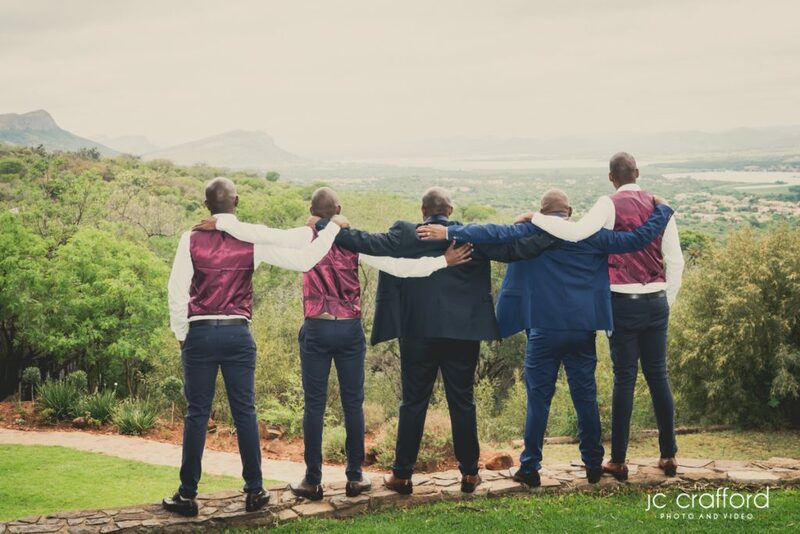 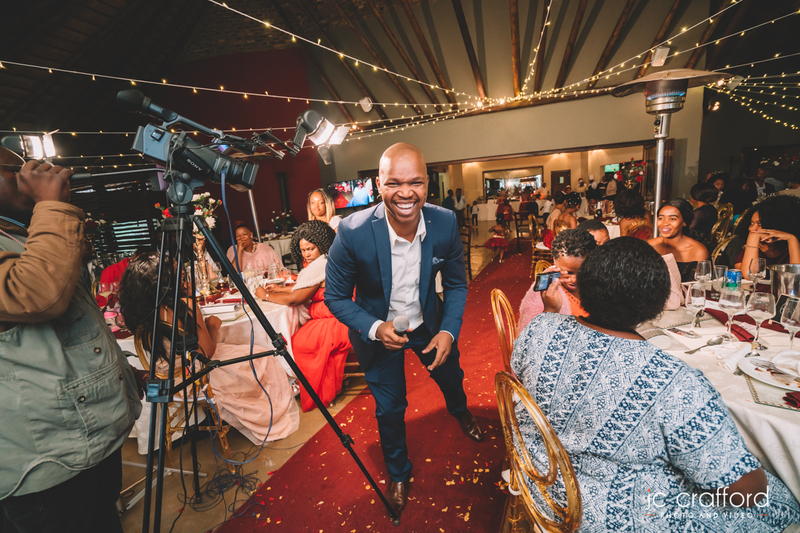 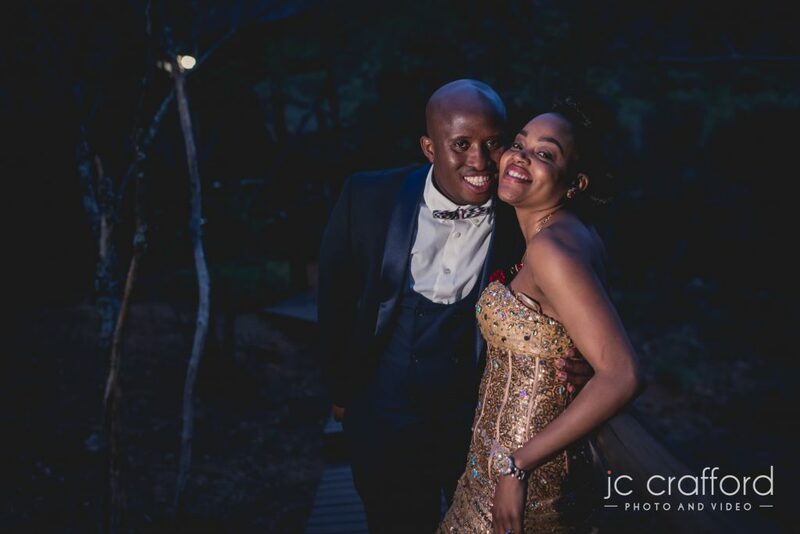 Kabelo and Lebo got married at the beautiful Leopard Lodge in Hartbeespoort. 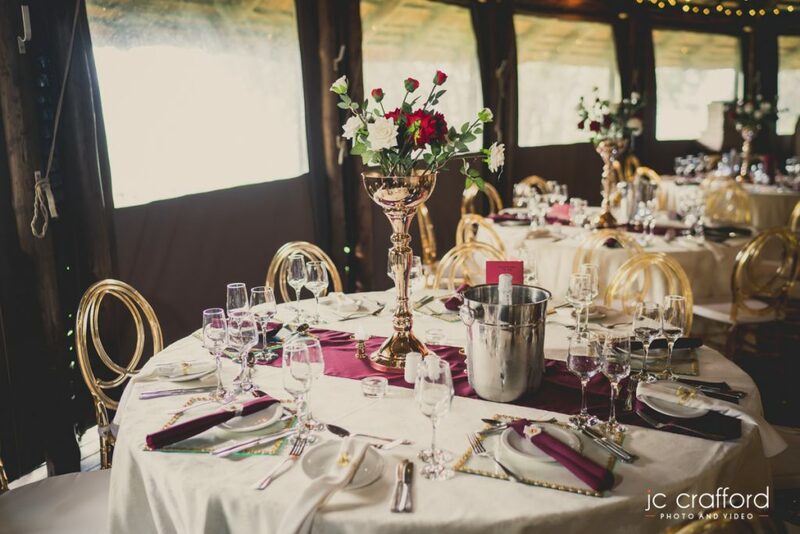 They made their vows from a chapel with stunning views overlooking the Hartbeespoortdam. 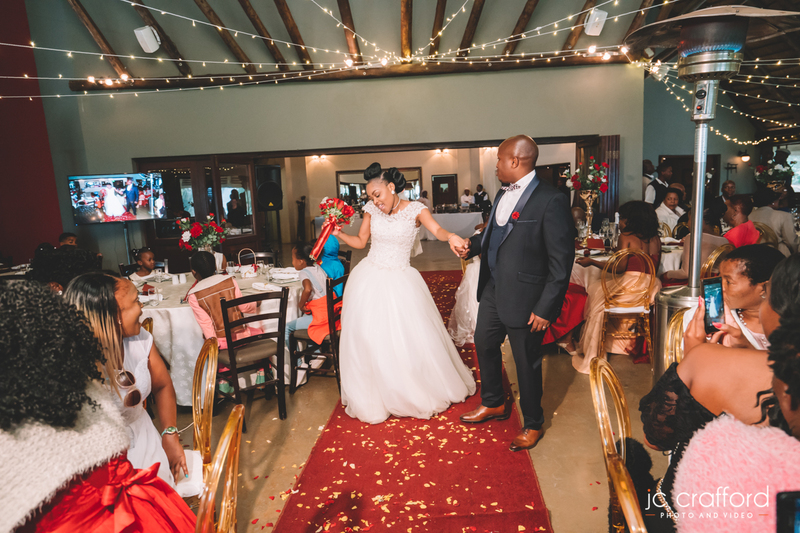 After they got married we went to the reception immediately where they treated their guests to a sumptuos meal and some heartfelt speeches from some of their guests. 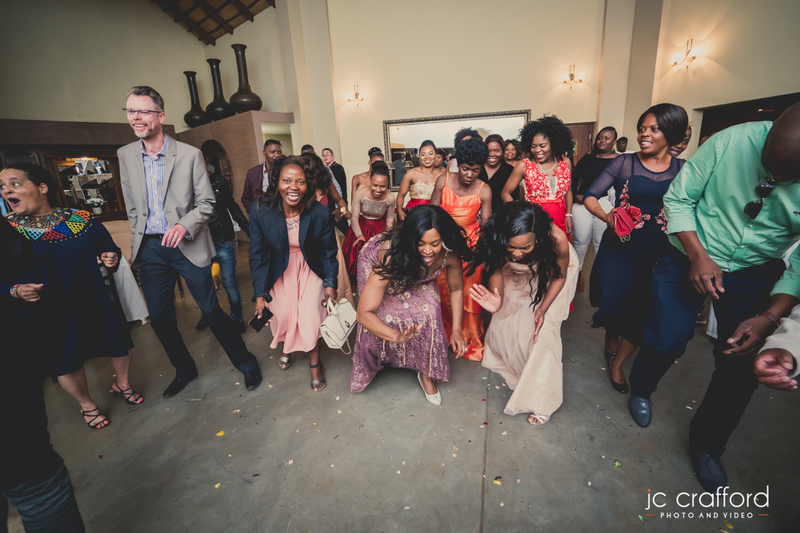 They ended the wedding festivisties with a little bit of dancing. 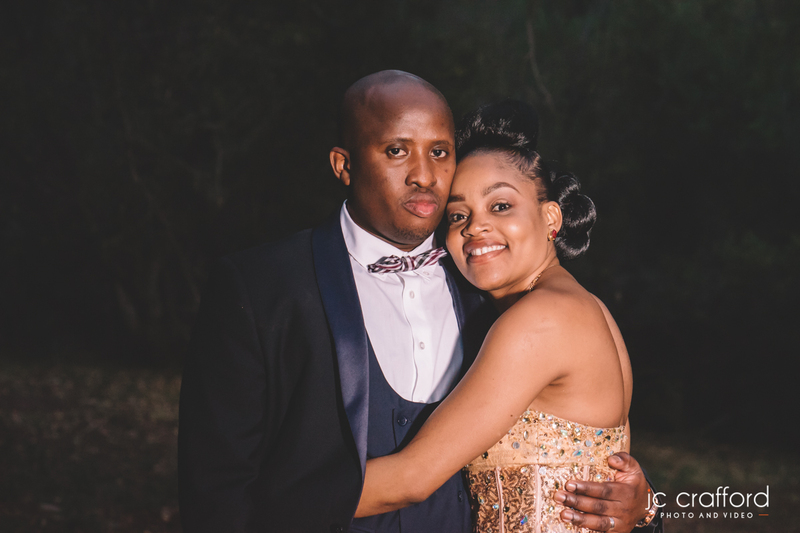 Kabelo and Lebo. 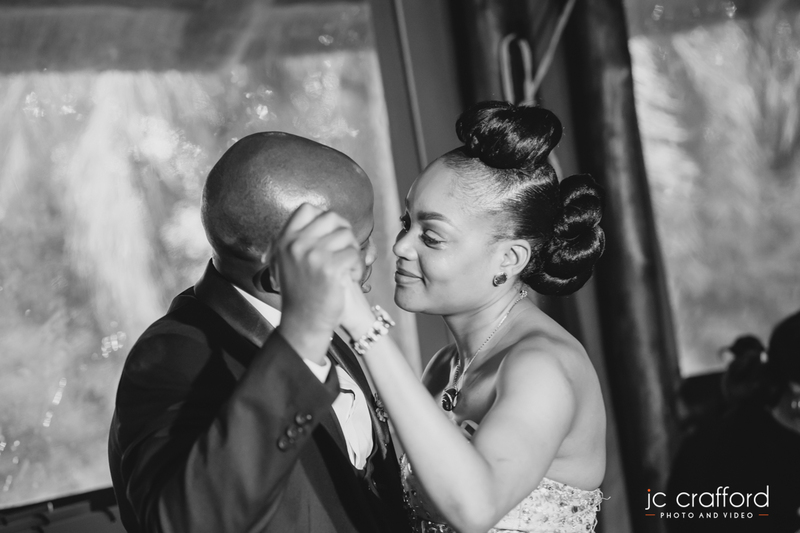 I will always remember your speeches, the love you feld for each other really shined through there. 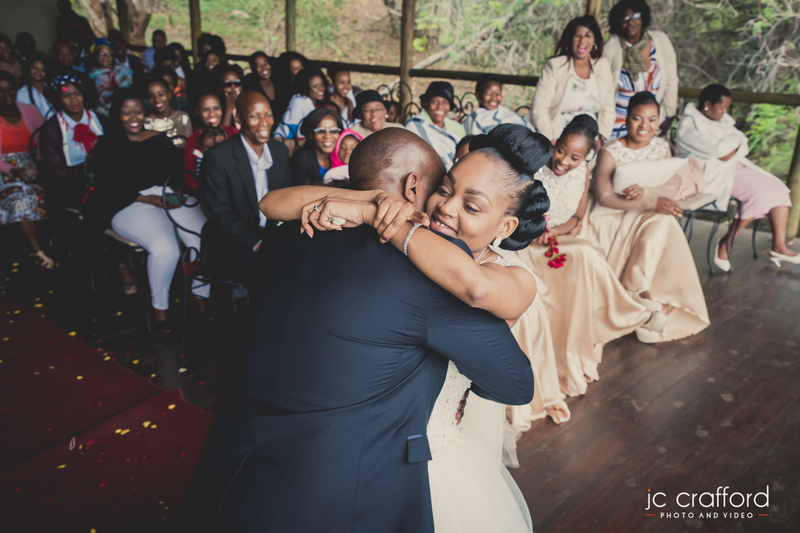 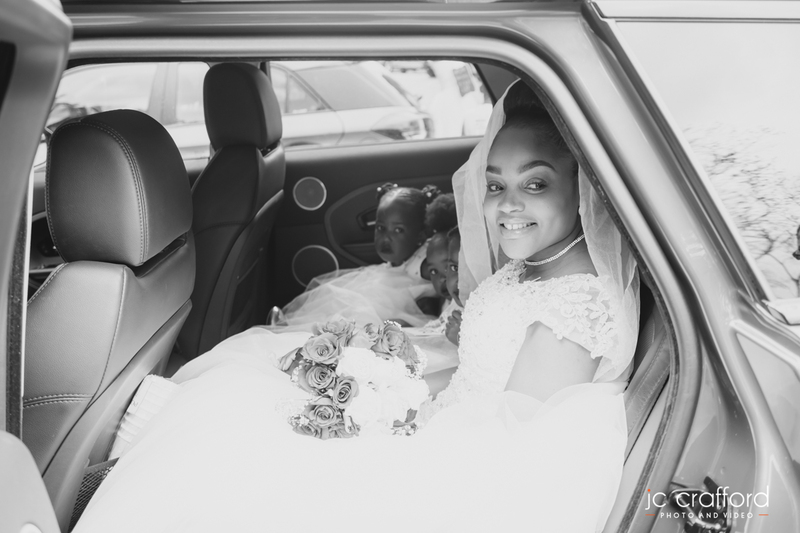 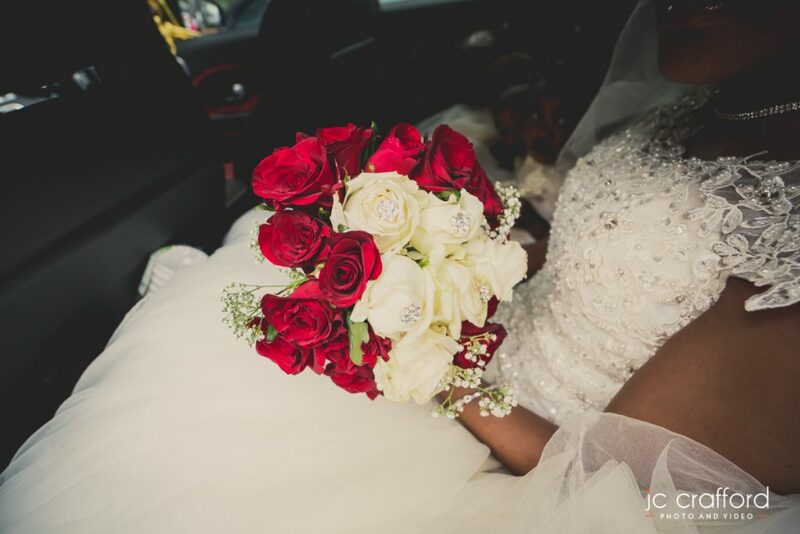 I just know that you will have a beautiful marriage that will be blessed abundantly.